WASHINGTON: “Supernatural” star Mischa Collins was caught in the bitter Seattle snowstorm and ended up in a car accident on his way to a convention being held in Seattle. 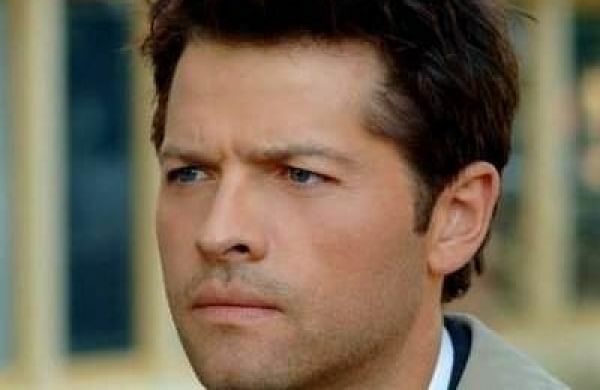 The actor, who plays Castiel in the show, was unharmed in the incident on Saturday. However, his car ended up in a ditch which he then posted online to explain to fans his absence, reports metro.co.uk. Showing photographs of the accident online, he told his Twitter followers: “Hey #SPNSea! So sorry we can’t be there; the WA roads are treacherous. His apology did not go unnoticed by fans, who were grateful that he was safe. The Supernatural Seattle convention was eventually forced to be cancelled as a result of the weather, with organisers apologising that it was out of their control. “Supernatural” has had a long-standing bond with its fans, and with their support they have managed to crack the incredible 300 episode landmark last week. It has since been confirmed that a season 15 has been giving the green light at the CW as well. The show is aired in India on AXN.